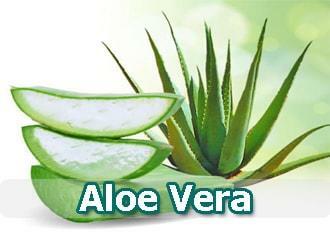 Aloe Vera; Our skin, skin, body is very important to us. No one wants to get old early and have wrinkles. Ladies try a variety of ways to get rid of wrinkles. They use creams, gels, expensive products. But besides all these products, some women start looking for herbal solutions. Aloe vera gel, creams are preferred by many people by using a wide variety of plants such as aloe vera, coconut, cocoa, cucumber and BlackBerry. It is also possible to prepare gels and creams in your houses with these plants. 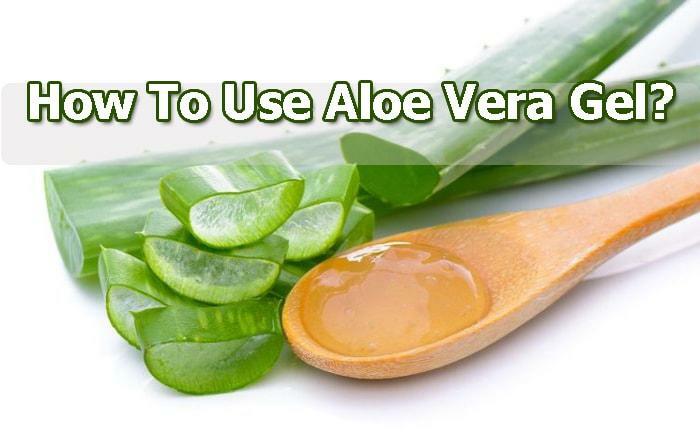 Aloe vera gel can be easily prepared and applied in your home. You can apply this healing gel not only anti-aging, but also for wrinkles and cracks in your body. In addition, this gel and creams can be applied against skin diseases like eczema. What Is Aloe Vera Plant? The leaves are a thorny tree. The gel from the leaves of this plant has healing properties. Gel after contact with oxygen is a kind of oxidation and healing properties disappear within about 5 hours. Aloe vera can also be grown as ornamental plants in homes. The leaves of this plant grown in pots can reach a length of one meter under the sun. He doesn’t like much water, and when he dries the soil, he has to be watered. The longer the water stays, the better the root and the less the risk of decay. When irrigation is done more than the roots are seen in decay, over time the roots turn black and deteriorate. You can easily find and supply this medicinal and care-friendly plant in florists. In this case, it will be very easy to prepare this healing gel in your home. You can easily grow this plant in your home. You can easily enlarge the pot and store it on the balcony. In fact, as a result of growing in one pot in your home over time, it can also be replicated and rooted in other Potters. In this way, more than one pot is grown in Aloe vera. Aloe vera plant is usually grown in very hot areas in the desert. The smell is pretty good, but it tastes bitter. When you cut the top leaf with a sharp knife, you can easily notice the gel coming out of the bottom. Here is the part of this juicy gel used in the treatment of diseases. Bitter substance, anthrax derivatives, essential oil, vitamins, minerals, enzymes, sugar, lignin, saponin and aminoacids and resins. For the purpose of treatment, the old leaves should be used first for the construction of aloe vera gel of this plant. The collected leaf is divided into two halves and closed on the wound or aloe vera gel removed is applied to the wound. Leave it on for 15 minutes and then rinse with warm water. This fluid can be used for 4 weeks. This non-stabilized aloe vera gel should not be frozen or kept at high temperatures, otherwise useful active ingredients may be broken. This is how easy and practical the gel-making of this medicinal plant is. In addition, this liquid can be used for as long as 4 weeks or 1 month after it is prepared. Aloe vera can also be mixed with rose oil. If you mix rose oil with certain sizes, you can easily relieve headaches. Mix this healing gel with rose oil against severe headaches and rub your painful spots as it massage. After a while you will feel pain. Mix some aloe vera gel with vinegar. The mixture is homogenized with the help of a teaspoon and can be applied to the hair roots. This is the most common cause of hair loss in women. This medicinal plant can be used especially for wounds, pimples and mild burns. Sarisabir also known as this plant, can be taken orally, but be careful. It protects liver cells, removes bile. Helps the body gain resistance. How To Use As Liquid Aloe Vera? Preparation of the liquid to drink is prepared by placing the thin little leaf pieces in the spring water and keeping them in the freezer for 1 day. The liquid of this medicinal plant is drunk after the leaves are removed. Fruit juice can be added to the plant to relieve the bitter taste of the liquid.